Create the perfect Winter Wonderland in your own home this holiday season with Lionel’s Winter Wonderland Railroad Ready-to-Run train set. 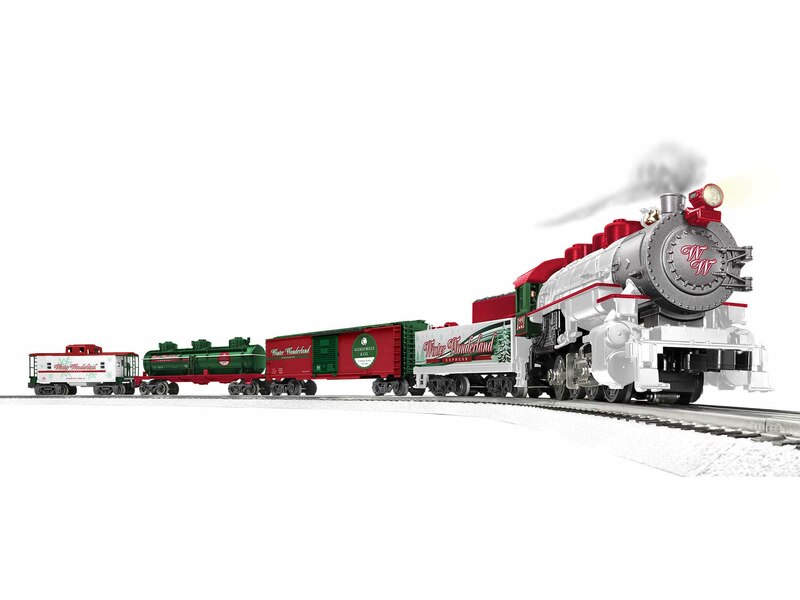 This set is guaranteed to get you into the Christmas spirit with its beautiful white 0-8-0 steam locomotive pulling festive green and red rolling stock. This set also comes with a 40 " x 60 " oval of White FasTrack®, making it a truly special set to add to your holidays.